"A lot of people get stereotyped into roles just from how they look, and I have played such a variety of characters," says Haley Lu Richardson who is the famous American actress and has one of Hollywood's most diverse careers. From the role of caring and a loving friend named Kendall who is dealing with hunger and death in The Last Survivors to Casey, a young woman with a dream to be an architect in Columbus, Richardson has given life to every sort of character. She, however, is most famous for her role Kirsta in the 2016 coming-of-age comedy film The Edge of Seventeen. Her other notable work includes the character of Maggie Townsend in The Bronze and Claire Benoit in Split. Haley Lu Richardson was born on 7 March 1995 in Phoenix, Arizona to Valerie and Forrest L. Richardson. 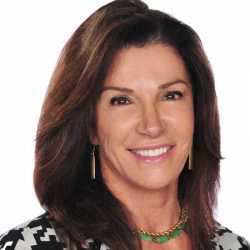 Her father is a golf course architect and her mother is a marketing and branding professional. 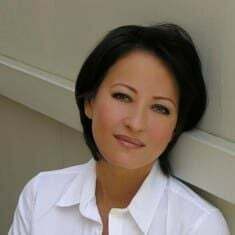 She attended Villa Montessori through Middle School and later joined Arcadia High School. She was a regular student in the theatrical productions and regional dance competitions. Similarly, Haley was a leading dancer in the Cannedy Dance Company since 2001 to 2011 in Phoenix, Arizona. At the age of 16, she moved to Los Angeles to propel her passion for dancing. 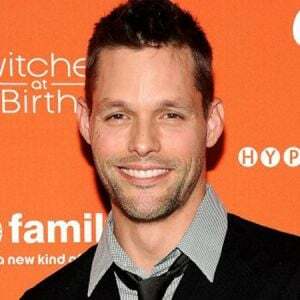 Haley started her career in the entertainment industry appearing in a recurring role as Tess in the television series Ravenswood in 2013. The series is based on the Family drama which was aired on ABC. After this, she got an opportunity to play the role of Chicago dancer in the tv series Shake It Up. Furthermore, she was also a co-star in the pilot production called as Adopted on the ABC. Haley then got an opportunity to work in the Lifetime original movie titled as Escape from Polygamy in the role, Julina opposite to Jack Falahee. In 2016, she starred in television series Recovery Road. ‘Operation Finale’ is out today! (here’s a picture of me at the premiere that really has nothing to do with the movie itself) !!! Similarly, she also acted the leading roles in the movies including The Last Survivors, The Bronze, The Young Kieslowski, and Split. In every movie, she has managed to appear in different and challenging roles than her previous film. According to Hailey, she does not want to be a stereotype and loves to do all sort of roles in her career. Haley career took a beautiful turn when she appeared in the movie The Edge of Seventeen alongside Hailee Steinfeld, Blake Jenner, and Woody Harrelson. Fans and critics loved her performance and she became a household name. As of 2018, she appeared in the movie such as Support the Girls, Operation Finale and The Chaperone. American actress Haley Lu Richardson has worked on numerous television series and movies. From her embellishing successful career, she is earning a decent amount of money. However, her actual net worth is yet to be revealed. It is still under review. As a famous and well known Hollywood actress, she definitely has her net worth around $ million. 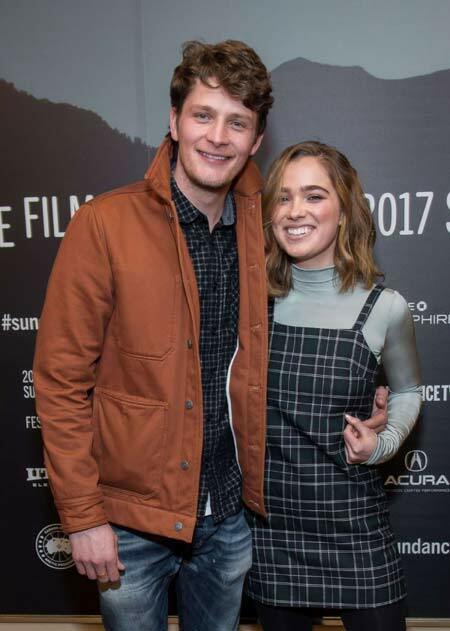 Haley Lu Richardson is engaged to Longtime Canadian actor boyfriend Brett Dier who is famous for his role on Jane The Virgin. They officially announced their engagement in March 2018. The couple has been dating since 2014. Besides, there is no information about her previous relationships, dating, an affair with anything else. Concerning her online presence, she is active on Facebook and Instagram. Height- She stands at the height of 5 feet and 2 inches (1.56m). Weight- She weighs 51 kilos (112.44 lbs). Body Measurements- 33-23-34 inches (Breast-Waist-Hip). Check out her videos with her co-actor Blake Jenner of the movie The Edge of Seventeen.